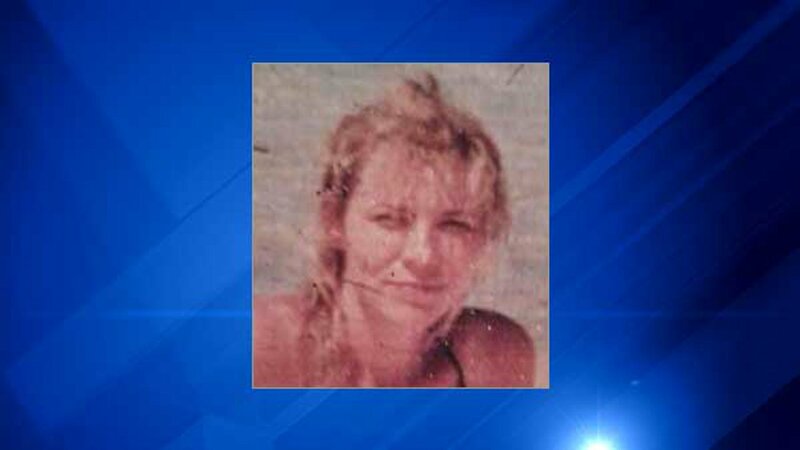 Undated photo of Michelle Robey who was shot and killed by a Chicago police officer in the North Center neighborhood after police said the woman threatened them with a knife. CHICAGO (WLS) -- Authorities released the identity Saturday of the woman fatally shot by a Chicago police officer Friday evening in the North Center neighborhood after police said she threatened them with a knife. Michelle Robey, 55, of Chicago, was shot in the abdomen, according to the Cook County Medical Examiner's Office. Police said they received a 911 call from the CVS at Western and Irving Park Road, saying a woman was inside the store threatening the employees with a weapon. When officers responded to the scene, employees told them the woman had gone to the bus stop outside. Police said when officers confronted her, she brandished a knife and again made threats. "Stand back, I will cut you. I got a knife. I got a knife," Darryl Dixon, witness, said the woman was saying moments before she was shot. Police said officers used their Taser guns on her twice without effect. She continued to threaten officers and then lunged at them with the knife, which was when an officer shot her, police said. "She lunged toward the lady officer. She stepped back. And then she lunged toward the male officers, and that's when I saw him take the shots," Dixon said. Robey was taken to the hospital, where she was pronounced dead. Chicago police said that a police officer was involved with the fatal shooting of a woman in 3900 block of North Western Avenue in the North Center neighborhood Friday evening. Police said there was some property damage inside the CVS, but no employees were injured. Connie Wojo was out picking up pizza when she heard gunshots. "It is just scary because I got four kids and it is Friday, and they go to the CVS. They go to the Dunkin' Donuts. I'm really shook up right now because one of my kids could be walking past her. It's just too close to home right now," she said. IPRA is investigating the fatal shooting, and witnesses inside the CVS were being interviewed, police said. The officers involved will also be placed on routine administrative duties for 30 days, department procedure for a police-involved shooting.